"Steve Jobs today informed Apple employees that he has been granted a medical leave of absence from the board of directors." 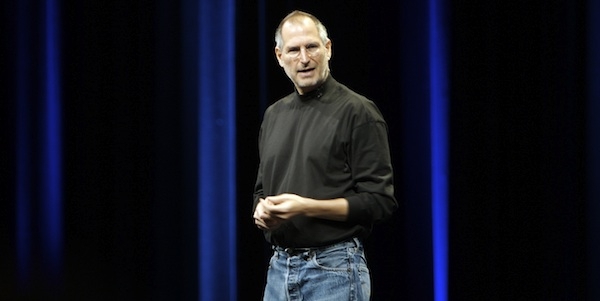 This is THE news in the Apple world today, as Steve Jobs takes a leave to focus on unknown health issues. For now, Tim Cook appears to be running the show, and if you need a primer on just who Tim Cook is, the WSJ has posted a "Who is Tim?" story that fills that need. The stock market in the US is closed for the Martin Luther King Jr holiday, but foreign stock markets were open and reacted negatively to the news, as shares of Apple in Europe dropped between 6 and 8%.